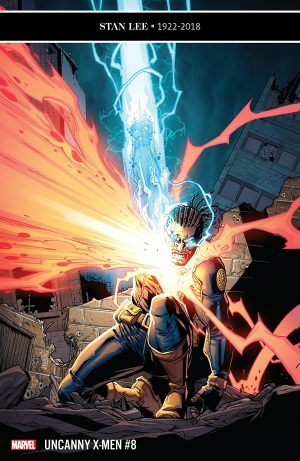 Marvel Comics Universe & Uncanny X-Men #7 Spoilers & Review: X-Men Disassembled Part 7 Reveals Age Of Apocalypse Fallout With New X-Men Spotlight As Age Of X-Man Looms?! 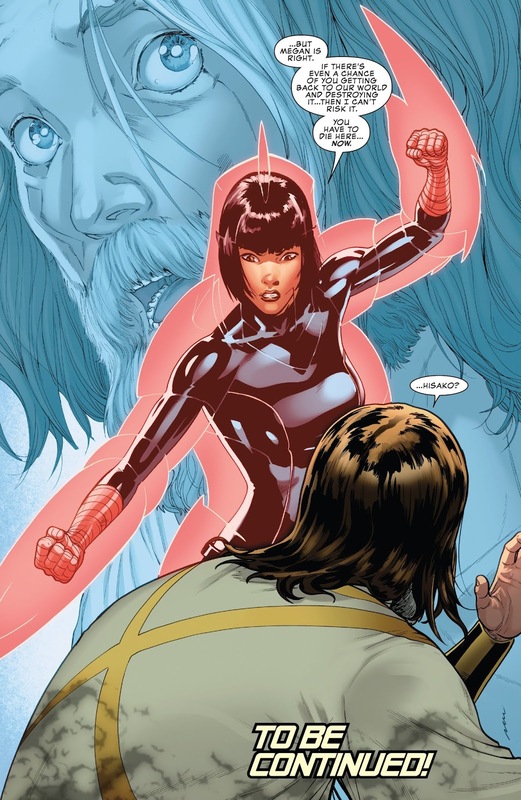 Marvel Comics Universe and Uncanny X-Men #7 Spoilers and Review follows. 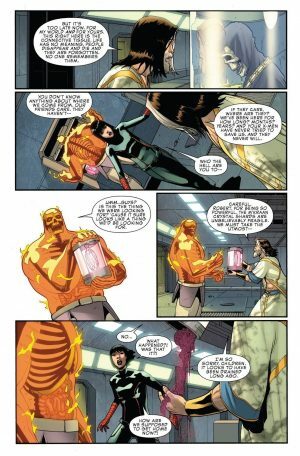 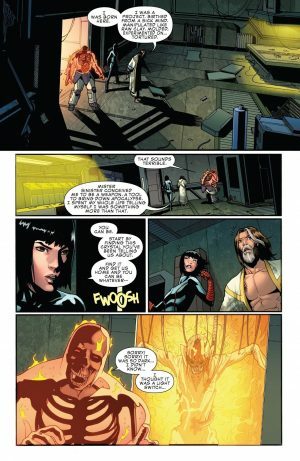 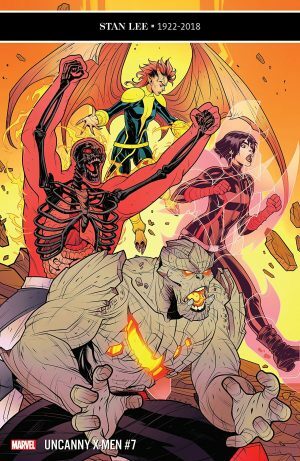 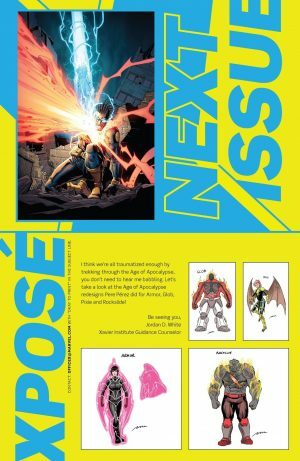 …As Age Of X-Man (full spoilers here) looms?! 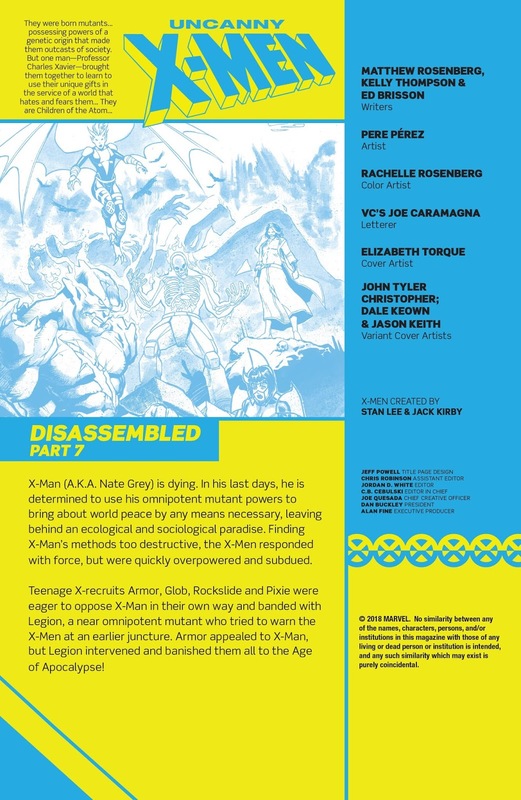 …transformed into Age of Apocalypse incarnations with their memories in tact by Nate Grey the now aged X-Man. 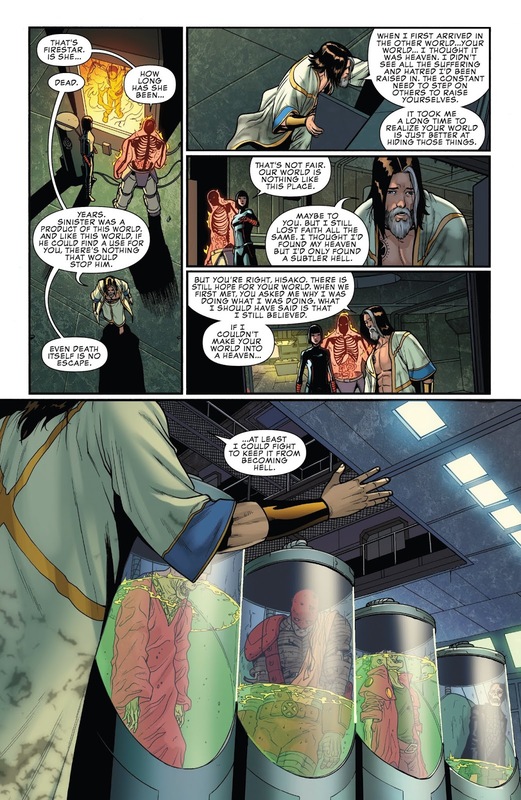 X-Man took them to another reality where the Age of Apocalypse existed and recognizable Age of Apocalypse characters seemingly died and are stored in containers. 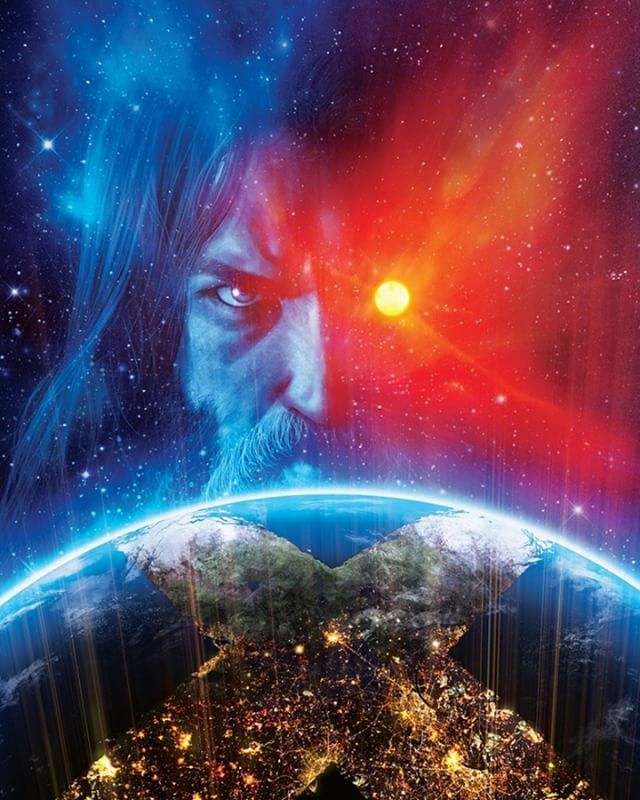 …over the fate of X-Man! 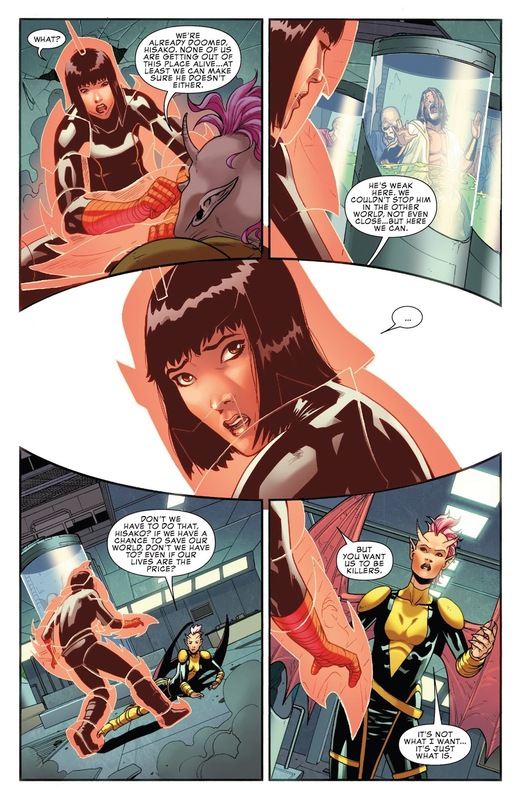 Some want to kill him and some want to avoid killing in the Professor X Charles Xavier way. 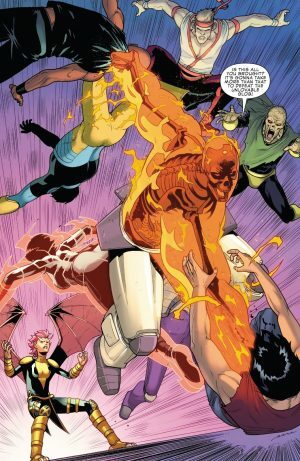 This issue is a classic example of decompressed storytelling and may read better in the collected edition with the whole story. I’m sure it fits the overall story, but the lack of classic, recognizable, iconic X-Men is felt and makes the book inaccessible to lapsed and new readers IMHO. 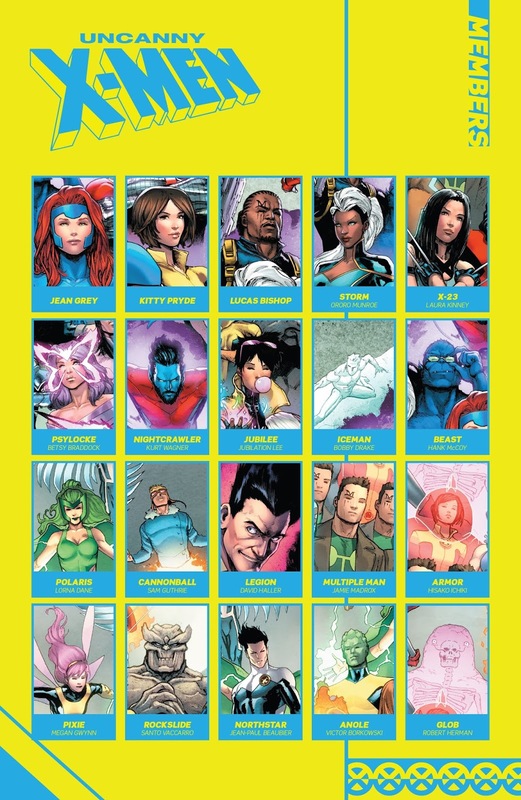 The art is decent, but the focus on these four relative unknown X-Men was a poor choice. 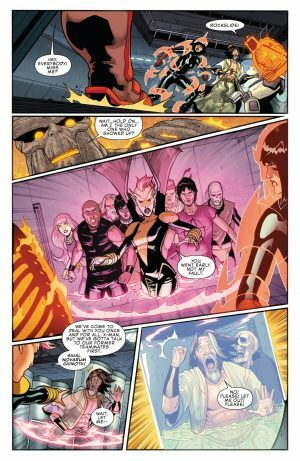 Plus add to that explanations about the Age of Apocalypse alternate reality and an already inacessible issue gets more tough to read and feel like you understand what’s going on and care about who is involved. Great Lucas Bishop variant cover though. 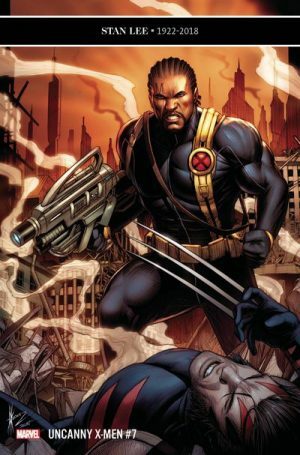 3 out of 10.